Game Night! 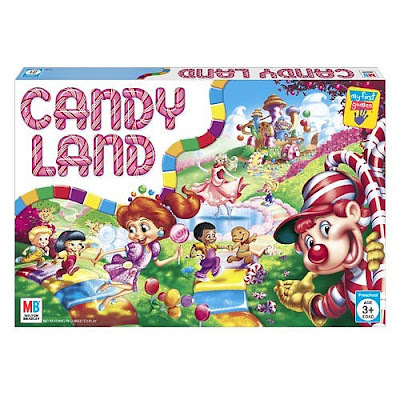 Candyland and our retro MasterMind games were the choices. For a twist, though, we got to play in mommy and daddy's bed with our jammies on! 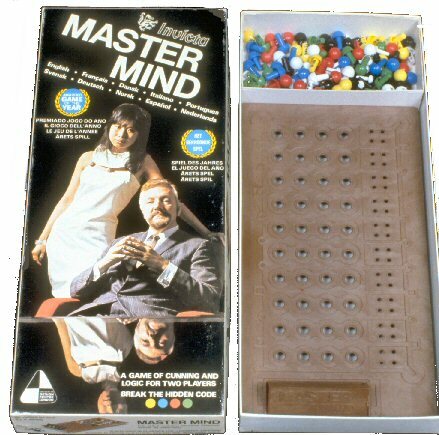 (Note to Self: The little pegs from MasterMind are not fun to find in your bed the next few days. Probably want to avoid that brilliant idea next time.) Kids loved it, though!